Correction: An earlier version of this article stated that the Tenney campaign declined an invitation to participate in the event. We have since learned that Rep. Tenney's campaign did not receive an invitation to the event. We apologize and regret the error. 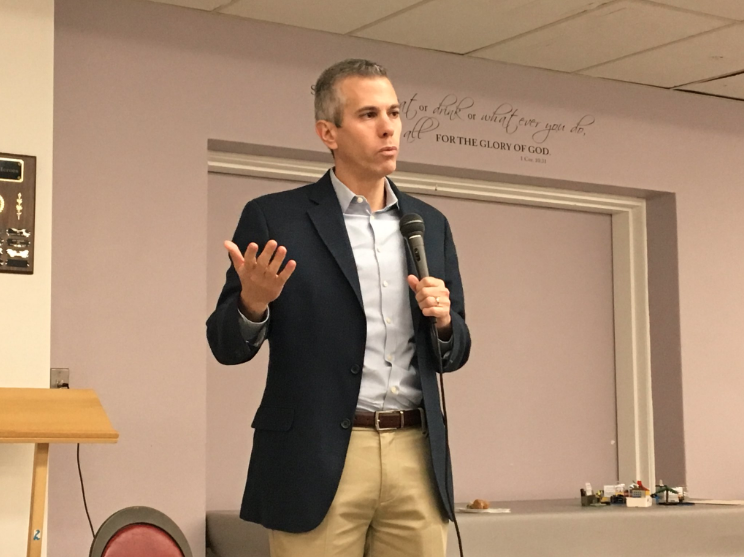 CORTLAND, N.Y. — SUNY Cortland students are hosting a town hall meeting with Anthony Brindisi , the Democratic candidate looking to unseat Claudia Tenney to represent New York's 22nd congressional district. The event is happening from 4:30 - 6 p.m., Mon., Nov. 5, in the Fireplace Lounge, which is located in the Corey Union building on the SUNY Cortland campus. Student groups including the Political Science Association, GenVote, the College Republicans, the Young Democrats, and the Institute for Civic Engagement, are responsible for putting on the event. 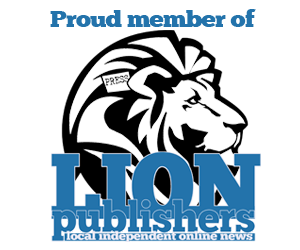 Attendees are invited to ask questions regarding local, state, and national issues. If you wish to attend, RSVP to john.suarez@cortland.edu. The event is free and open to the public, though questions will be focused on issues concerning students. The midterm elections are taking place on Tuesday, Nov. 6. Polls will open at 6 a.m. and close at 9 p.m.